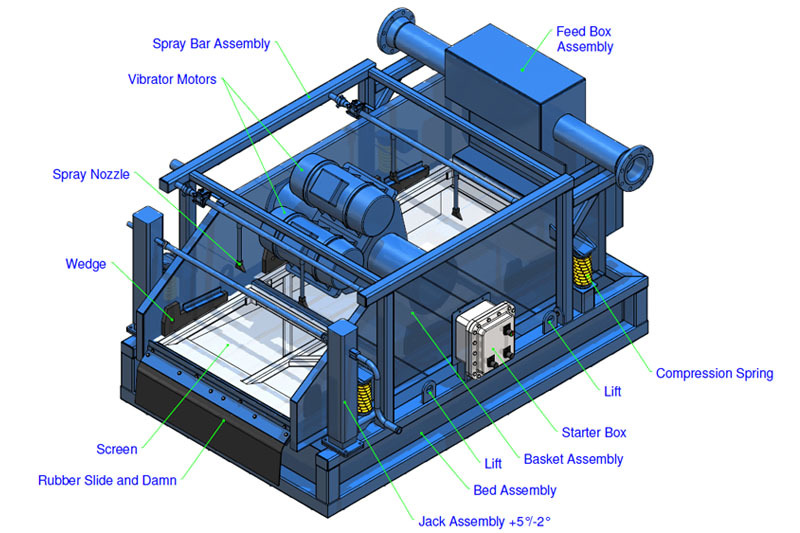 DEL’s 3-panel linear motion shaker, The DELineator, boasts a gross screening surface area of 30 square feet, which is comparable to other manufactures 4 panel shakers. 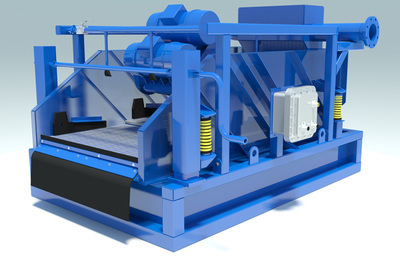 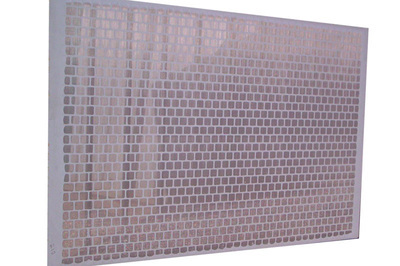 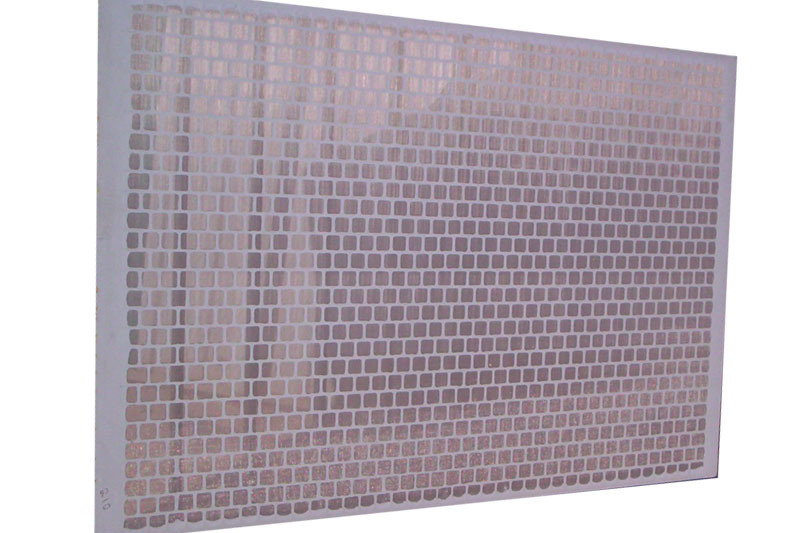 This equates to less screen cost per job and drier solids. 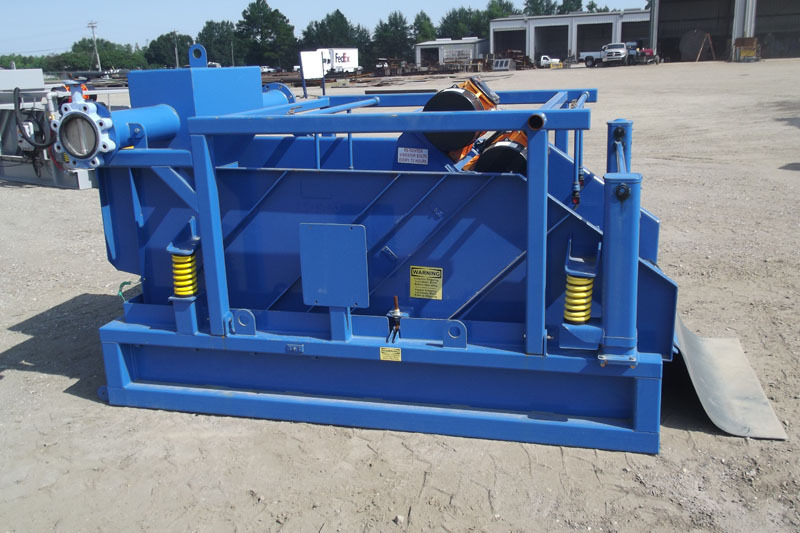 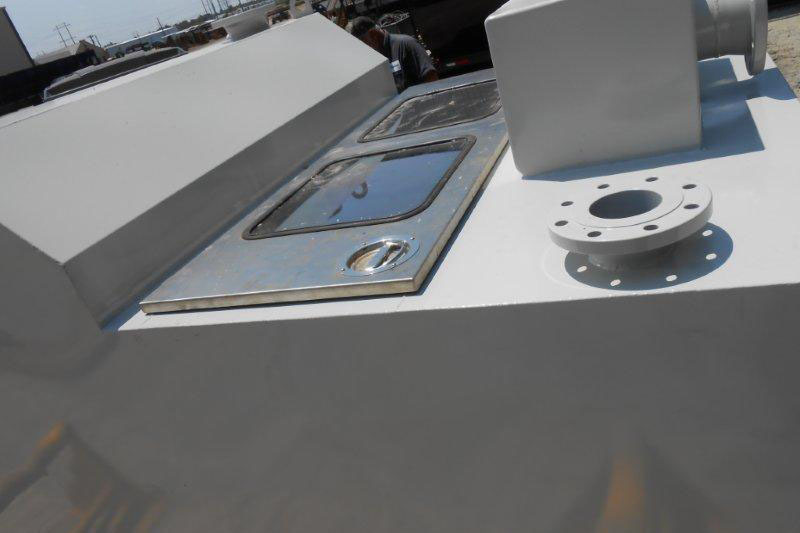 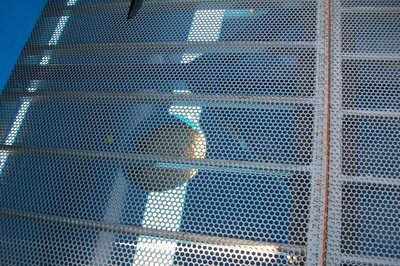 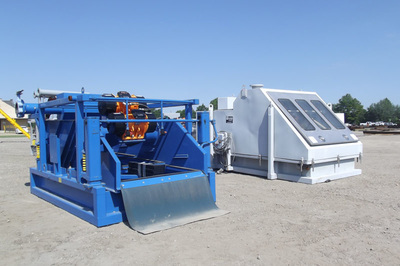 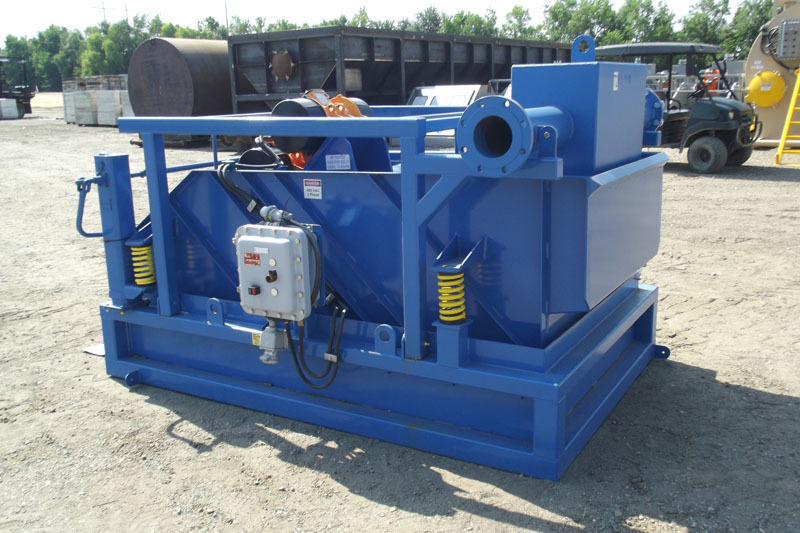 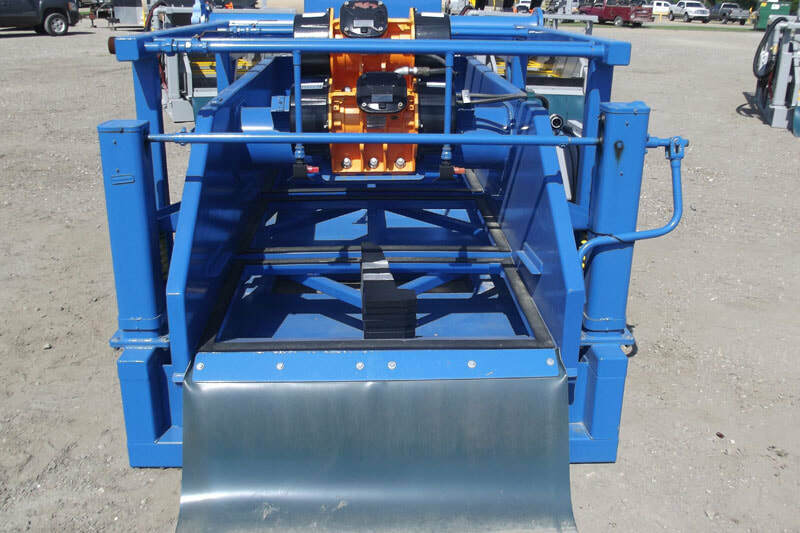 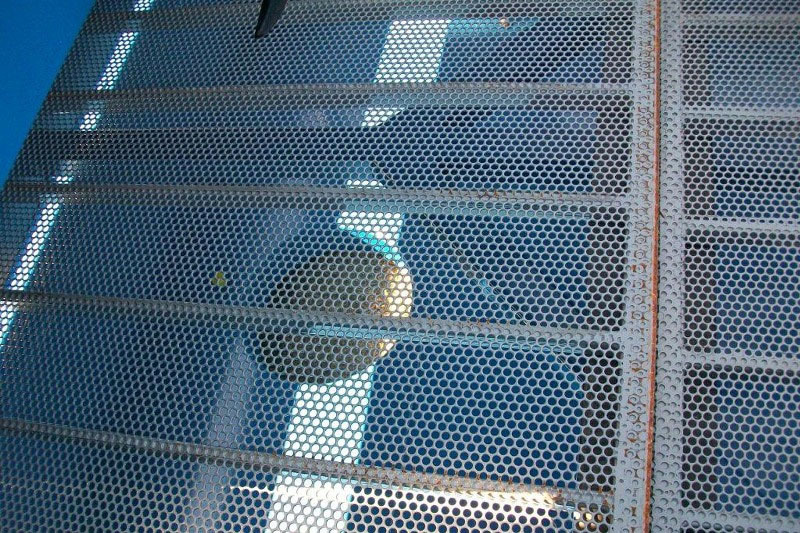 Combine these features with a wedge lock system that makes changing screens simple and quick, a manual jacking system that increases or decreases the incline of the screening deck, a 6.4 maximum G-force, and you get 4 panel performance at 3 panel cost. 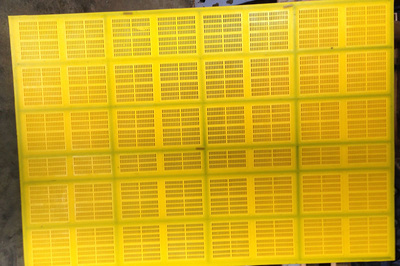 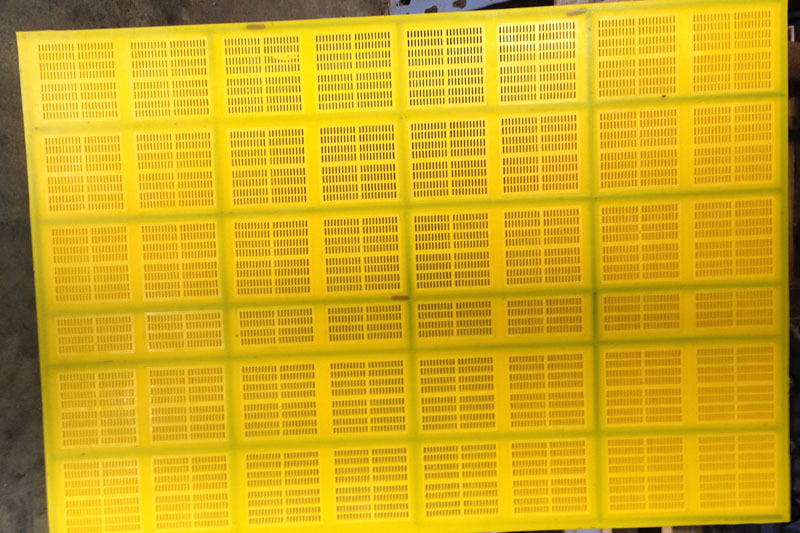 Checkout our newest product for the 3 Panel DELineator below. 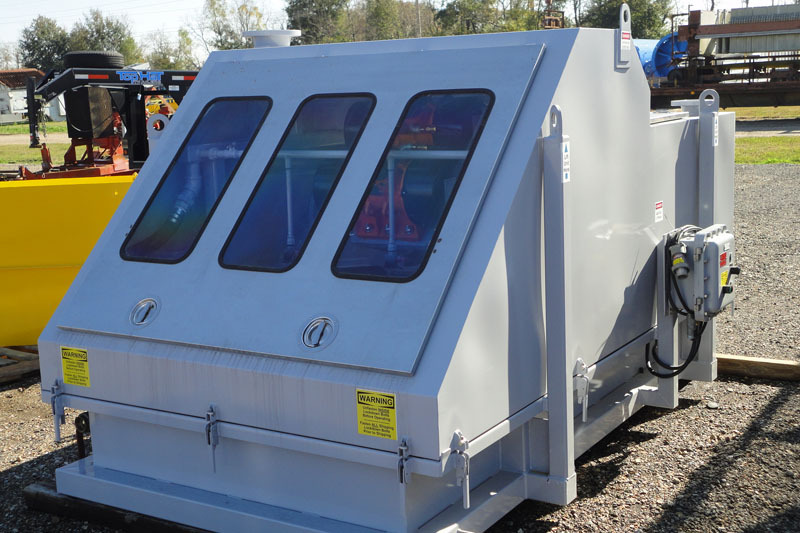 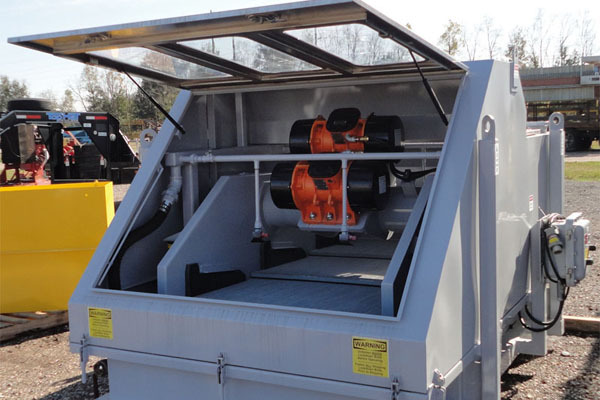 We now offer an Enclosed Shaker that is available for rent or purchase.